Product prices and availability are accurate as of 2019-04-23 06:56:14 UTC and are subject to change. Any price and availability information displayed on http://www.amazon.com/ at the time of purchase will apply to the purchase of this product. 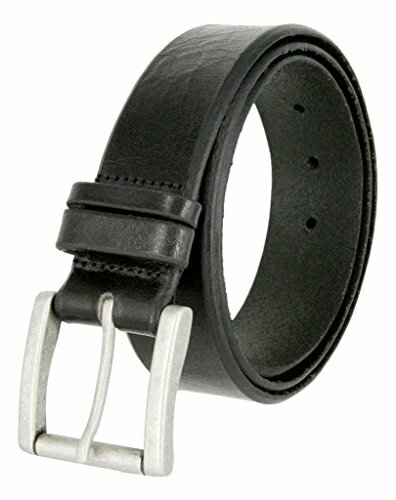 Strong thick beveled-edge belt to enhance the Natural Vintage Distressing of the leather. 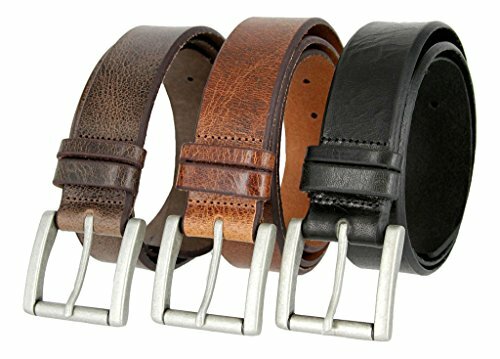 5 Belt-holes to adjust size and natural finish-so you look through and see it is 100% one-piece leather. 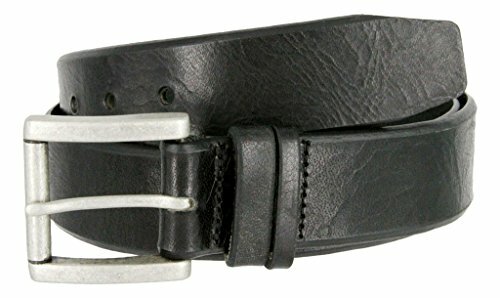 Solid metal antique silver buckle is heavy-stitched on with a unique double loop-one small one big- to hold the excess. 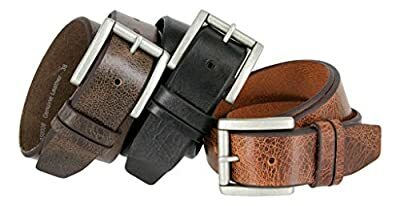 Measure around where you wear the belt, with your pants on, and order that size. 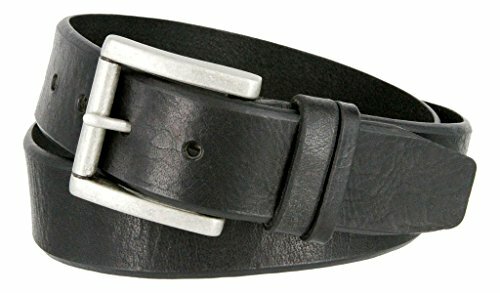 Sizing: Measure Around where you wear the belt, with your pants on, and order that size.